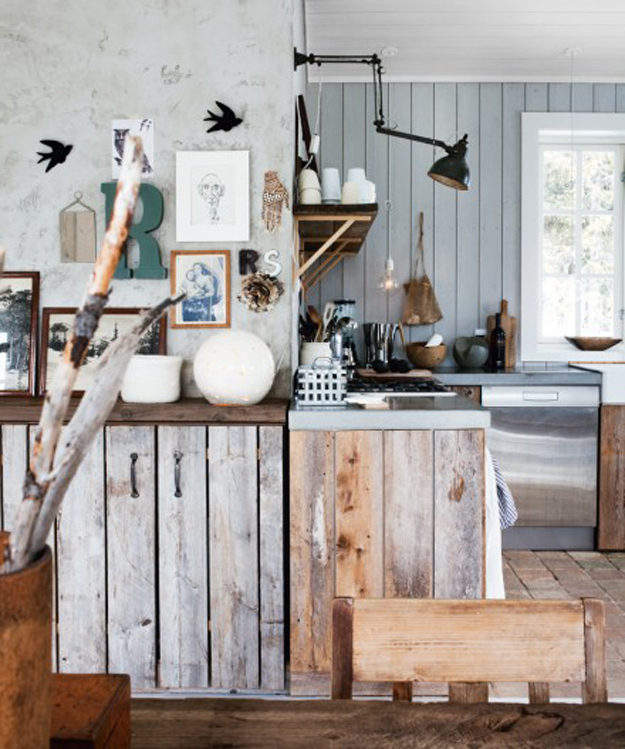 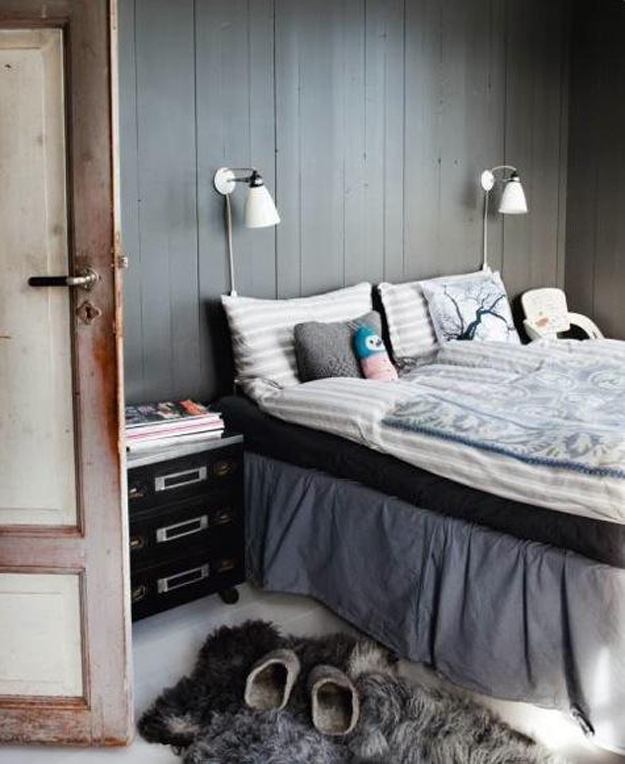 This week's interior is a cozy cabin retreat located in Norway. 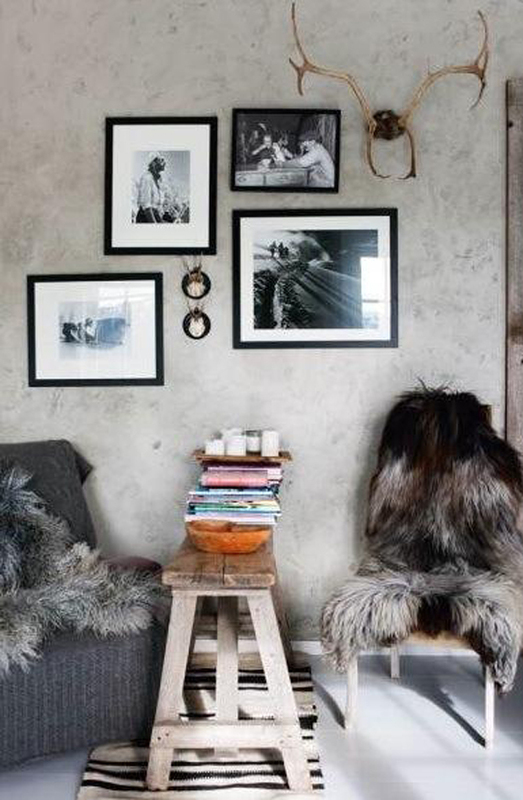 I love the sheepskins laying around everywhere, it makes the space so warm and inviting, like you could plop down anywhere and read a book and enjoy a tea. 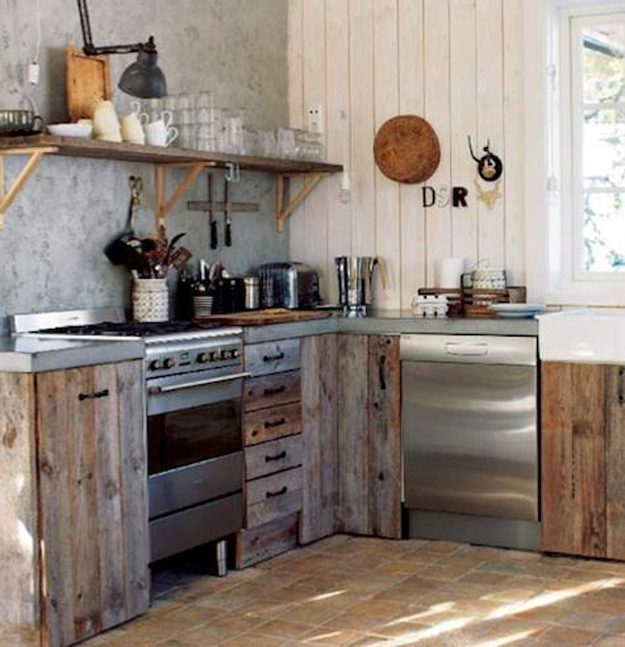 The cabin has such a great, rustic feel with all the rough and unfinished wood and different textures mixed throughout. 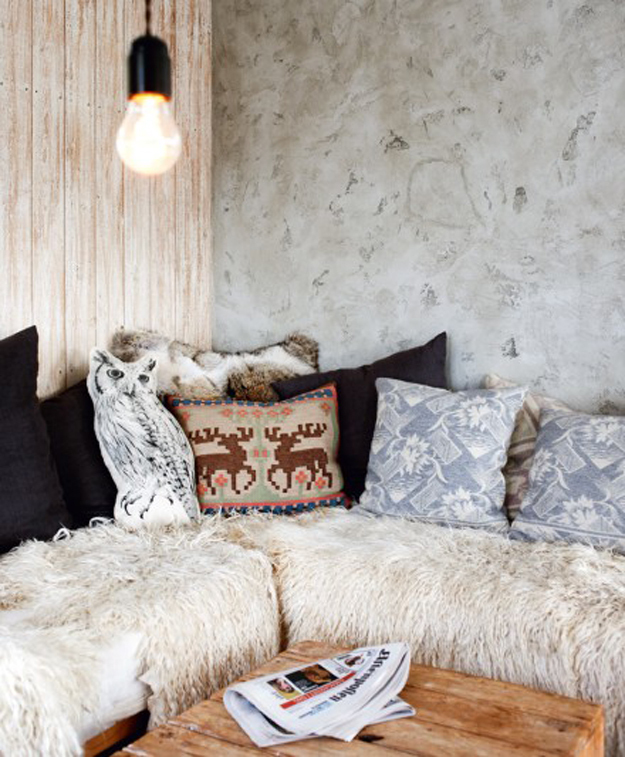 This is definitely a place meant for relaxing, don't you think?